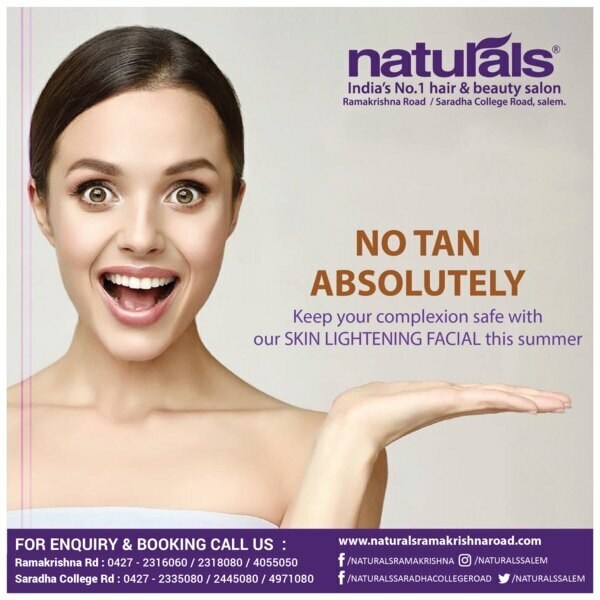 A pioneer in the Indian beauty salon industry, Naturals was one of the first to introduce the concept of unisex salons in the country. 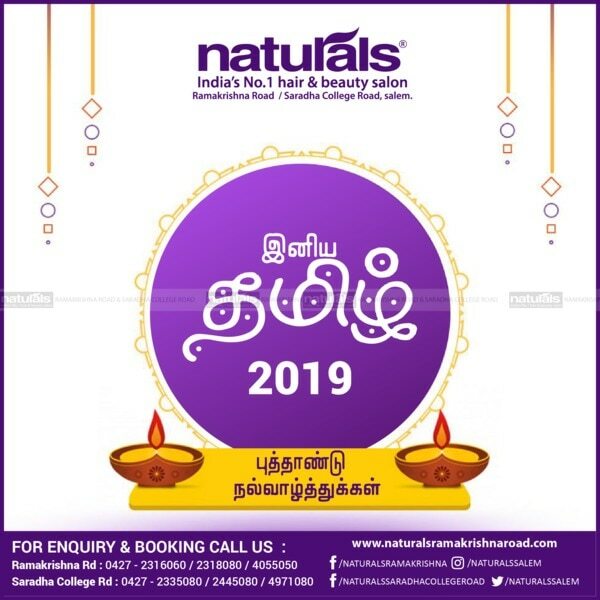 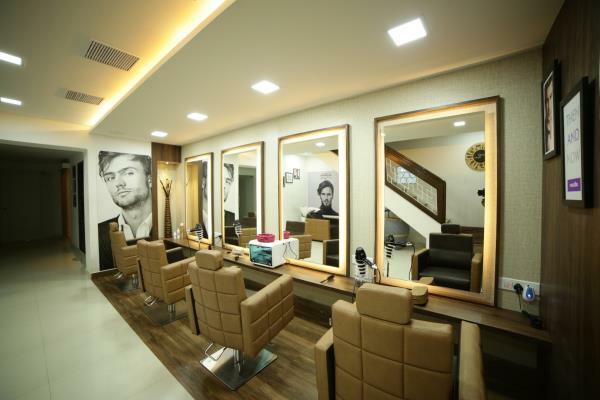 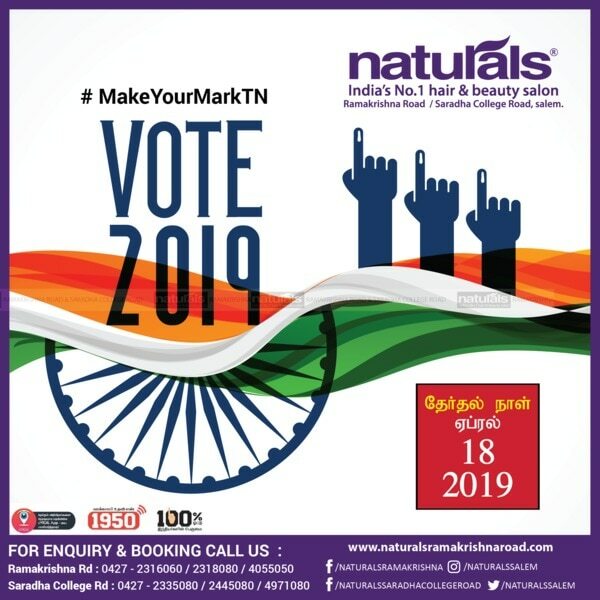 By offering a convenient way for families and couples to cater to their grooming needs all under one roof, Naturals Unisex Salons led the way for the trend of unisex salons in India. 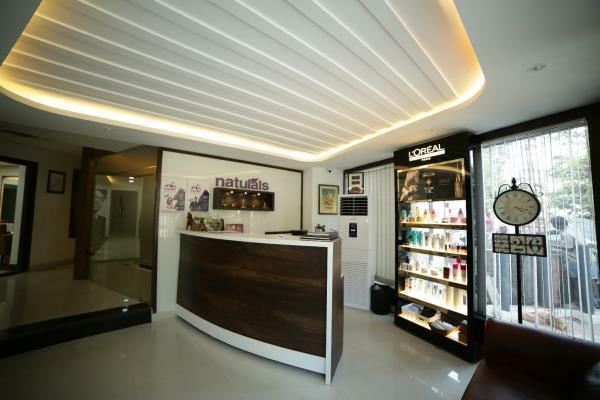 Strategically located across the country, each Naturals Unisex Salon is beautifully designed with state-of-the-art equipment and a welcoming ambience. 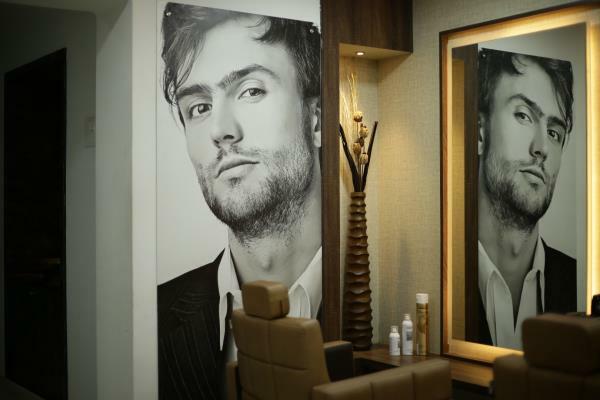 Our unisex salons offer a wide range of skin and hair care services for both, men and women. 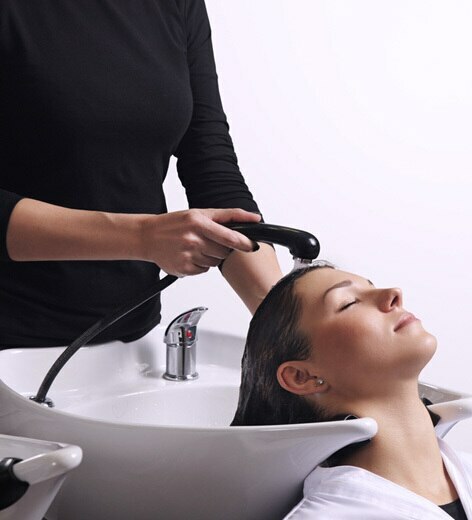 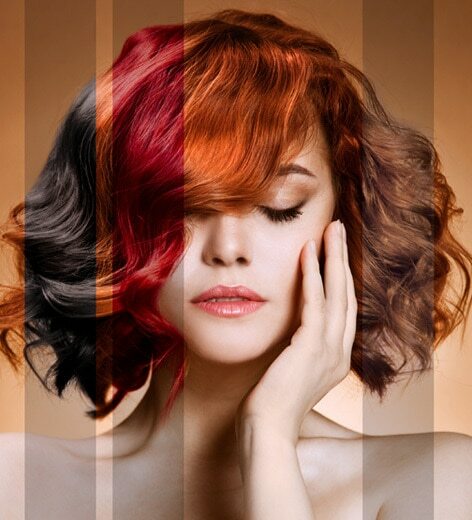 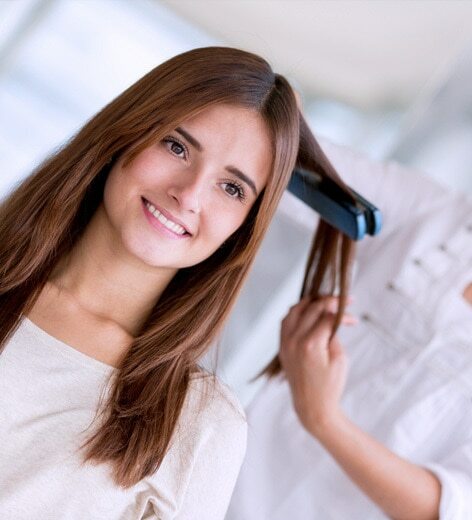 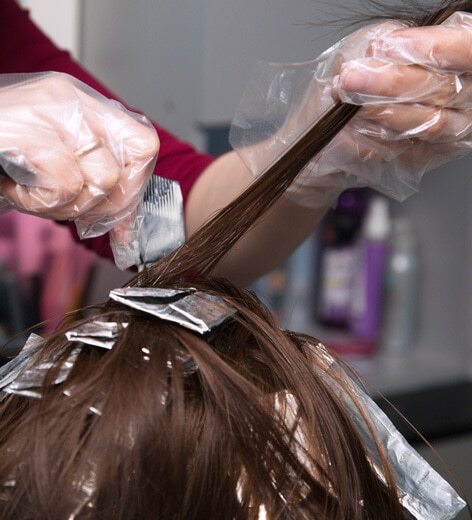 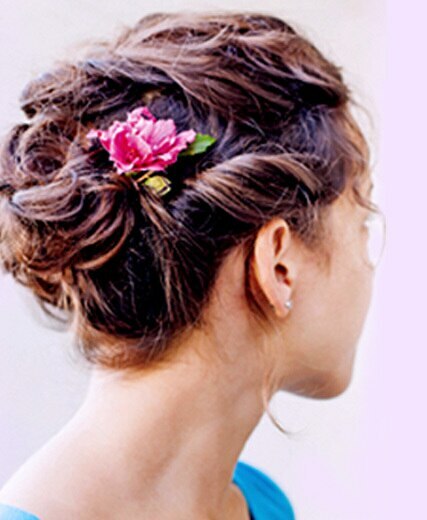 At Naturals Unisex Salons, we use products that have been carefully chosen for their advanced properties and quality. 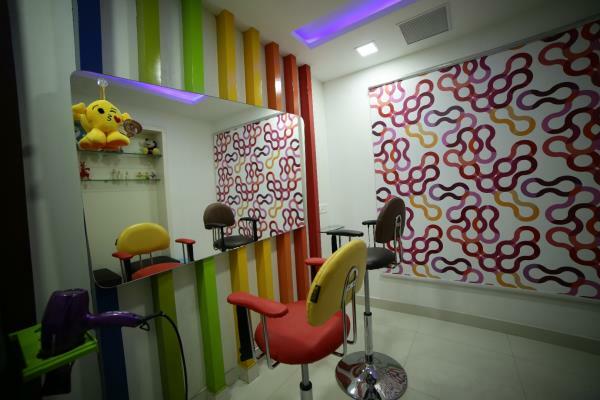 Now make salon time a family affair at Naturals Unisex Salons!